Anja Hornke graduated in Hamburg with a Diploma in Economics, followed by studies of European Business Administration in Newcastle upon Tyne (UK) and Atlanta (USA) with a Master of Arts. Her carrier began with Kellogg in Manchester (UK) where she was deeply involved in a complex European Financial Shared Service Initiative. She continued her carrier with Arthur Andersen Management Consulting in Germany (merged with Deloitte Consulting in 2001) where she was involved in a variety of projects in the area of complex organisational restructuring such as Process Optimisation, Shared Services, Outsourcing. She prepared international outsourcing deals and helped large companies preparing their businesses for the merger or integrating their organisations after the merger. Clients include Lufthansa, Bayer, Siemens / BenQ Mobile, Deutsche Bank, Credit Suisse, Thomas Cook, Johnson Controls, APM Maersk, Germanischer Lloyd, Zurich Insurance and other. 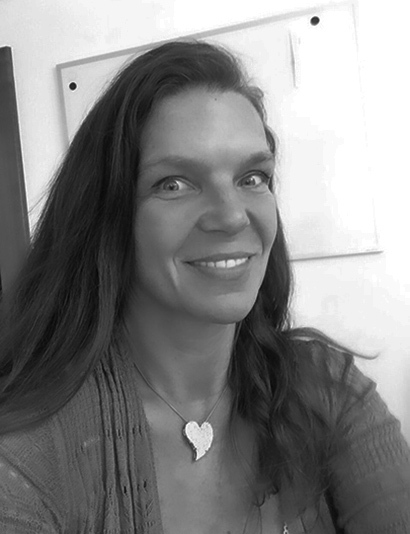 Anja Hornke joined CBA in March 2015 as M&A Adviser and Consulting Professional.